Seachtain na Gaeilge was celebrated in the school last week. 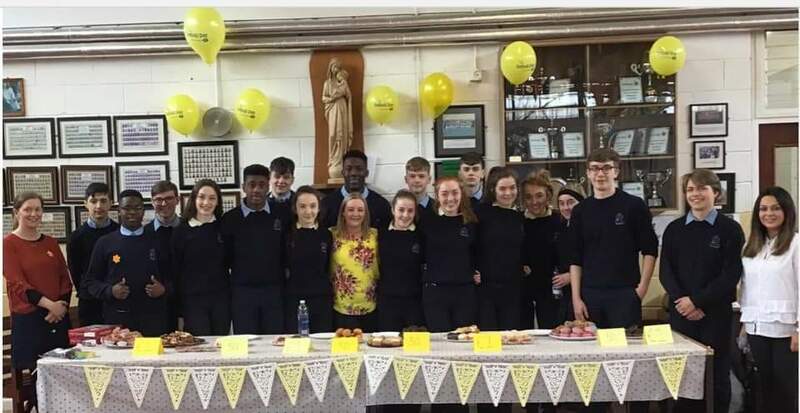 First years participated in a poster competition, second years took part in a ‘Tráth na gCeist’, while our 5th years enjoyed a traditional céilí in the Canteen. As well as that, all students and teachers made use of their ‘cúpla focal’ in a ‘Gaeilgeoir na Seachtaine’ competition. Bhí seachtain den chéad scoth againn! Beatha Teanga í a labhairt! Thank you to Ms. Nevin, Ms. Fox, Ms. Mc Cafferkey, Ms. McGovern and Ms. Daly for all their work organising the weeks events. Our U14s boys GAA team play Cnoc Mhuire Granard Thursday next the 28th in the North Leinster C Final. Good luck Lads and thank you to Mr. Larkin and Mr. Kenny for training the team. Mercy Secondary School girls basketball team travelled to the Phoenix Centre in Carrickmacross on Tuesday the 19th March to play Virgina college. The game was very close for the first two quarters with Virginia pulling away in the end to win. Even though the girls lost the regional final, they still progress on to the All-Ireland play offs. The venue is yet to be decided. Thank you to Ms. Walsh and Ms. Coyle for training the team. Good luck girls in the play offs. Our 1st and 2nd Year Boys Basketball teams won the North East Regional Finals on Wednesday with impressive wins over St Pats, Navan and Cnoc Mhuire Granard. Both teams put in outstanding performances with out 1st Year team winning 48 - 22 and our 2nd Year team winning 36-32. Both teams will now advance to the All Ireland Play-offs. We wish both teams the best of luck in the finals. Thank you to Ms.O Sullivan, Mr. Tansey and Ms. Curley for all their hard work training the team. 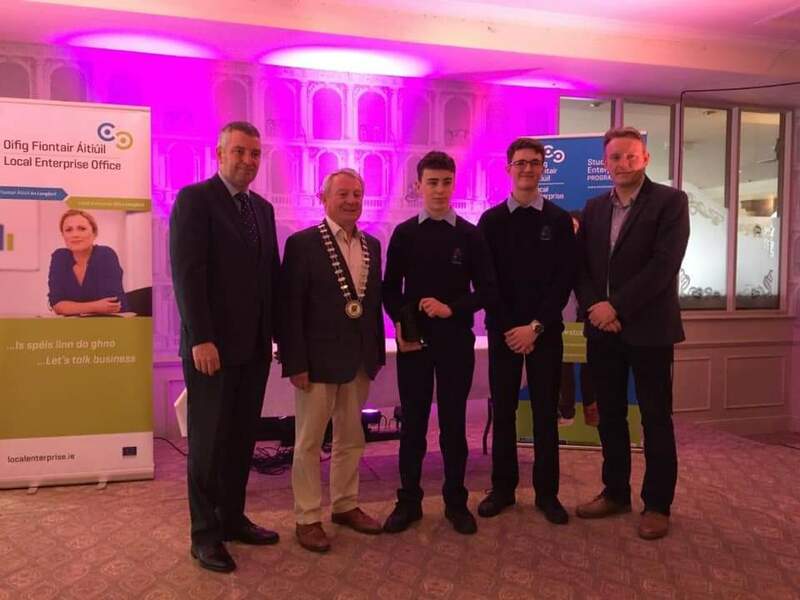 On Thursday March 7th, we at Mercy Ballymahon celebrated World Book Day by hosting a variety of events including Booky Breakfast, Library visits, our monthly book club and to end a successful day writer Eammon Brennan spoke to our fifth year students.Remember "the journey of a lifetime starts with the turning of a page". Thank you to Ms. Gaffney for organising our book club. 6th Year Students have all finished their DARE applications - they now need to ensure they get their forms together with proof of disability into the CAO by April 1st. 5th Years are currently having their 1:1 appointments with their Guidance Counsellors. They are all being advised to apply for at least one Day Summer School which are being advertised at the moment. Summer Schools are really excellent and are held in UCD, NUIG and Maynooth University. They give you the opportunty to expereince college life as well as trying out areas of interest. Thank you to Ms. O’Neill and Mr. Larkin for all their hard work helping students decide on their future careers. TY 1&4 attended their Holy Spirit Day in Mullingar with the Alpha team on Wednesday last. Thanks to Ms Walsh and Ms Gaffney who accompanied them. Sports Partnership commenced a coaching course with our TY students, all of whom will avail of this opportunity. Students will then be in a position to coach young people in any sport. Enterprise finals. 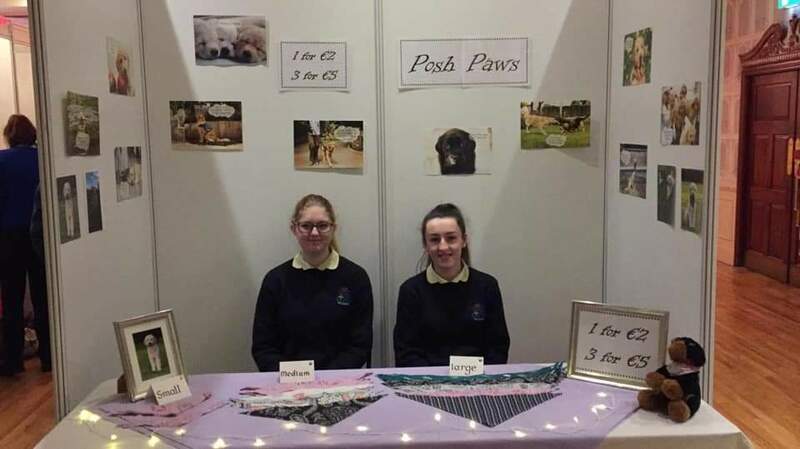 Our school was represented by Brian Maloney and Robert Smith of Nanny’s Candles and Molly Doyle and Aisling Dolan who sold dog accessories. Brian and Robert were runners up in the competition. Well done to all involved! Helen Emerson continues her workshops on Mental Health. Thank you to Sr Úna Purcell who mentored Derinn Finn, Ailbhe Molloy, Brona Cox, saidhbh Doherty and Danielle Nally empowering them to return to their primary school St Matthew’s and work with the young students there in their Confirmation. A coffee moring took place last week in the staffroom to support Daffodil Day. A Bake sale was held in the Open Area. 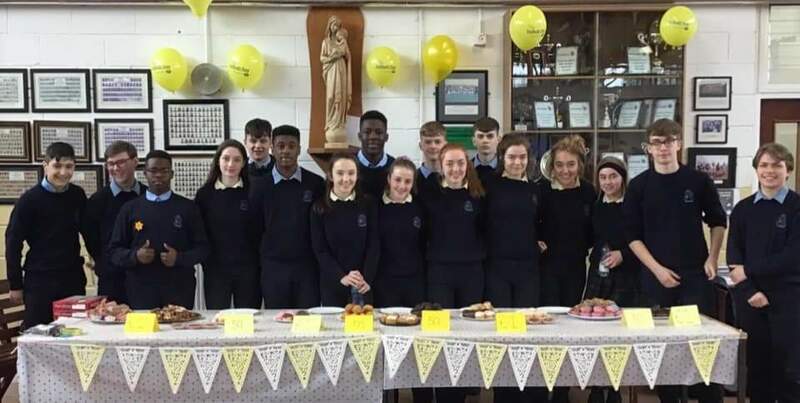 Students and teachers sold Daffodil badges to raise money for the Irish Cancer Society. SWe raised €847, all proceeds went to the Irish Cancer Society. We would like to thank every one who supported this worthy cause. Thank you to Ms.Úna Daly, Ms. Curley and Ms. Fitzmaurice for organising the activities.